Description Gov. Henry becomes the third Oklahoma governor to win two four-year terms. 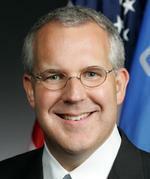 Jul 25, 2006 OK Governor - R Primary Ernest J. Istook, Jr.
Name (I) Gov. 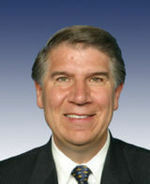 Brad Henry Rep. Ernest J. Istook, Jr.